Within the last millennium France’s Champagne region has ascended two stunning pinnacles of fame and fortune with a long, deep gorge between them. 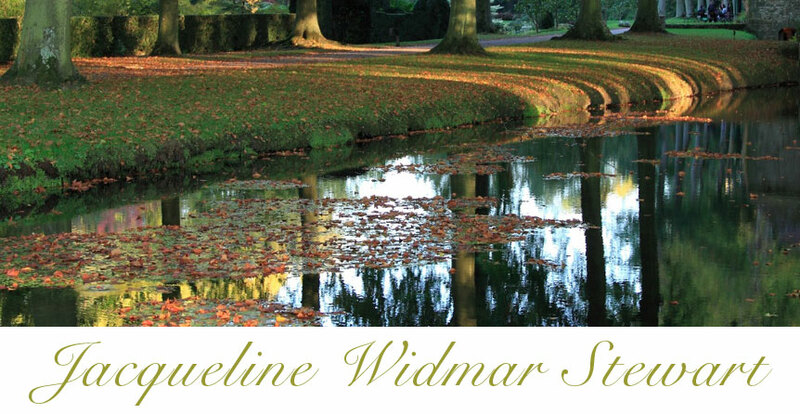 In this book Jacqueline Widmar Stewart traces the history and culture of its highly varied past to its remarkable present. More than 100 color photographs provide a visual perspective, especially to events and occurrences tied with specific locales. The beauty of Champagne’s medieval buildings evidence a time of great opulence and artistry. Today the bustle and vigor of the area’s hubs attest to the immense success of the modern champagne trade. Generally speaking, however, less attention tends to focus on the tenor of the times between two eras. Undeniably the deleterious effects from the periods that followed Champagne’s medieval golden age render recent accomplishments all the more impressive. Nothing less than a tornado of ill winds swept the northeastern zone of France from its esteemed position in Europe and plunged it into fate’s dark abyss where it remained for hundreds for years while misfortune reigned. The rebound of the Champagne region has come from a most improbable place with an even less likely cast of characters responsible for its immense successes. The elegance, the exuberance, the mystique – elements now synonymous with champagne – developed through the union of art and craft with science and savvy. Additionally, the process of champagne making - including the types of grapes, the terroirs, the crus, the development of the appellation system and other factors necessary for the designation “champagne” to be used on the label - are discussed in the book. 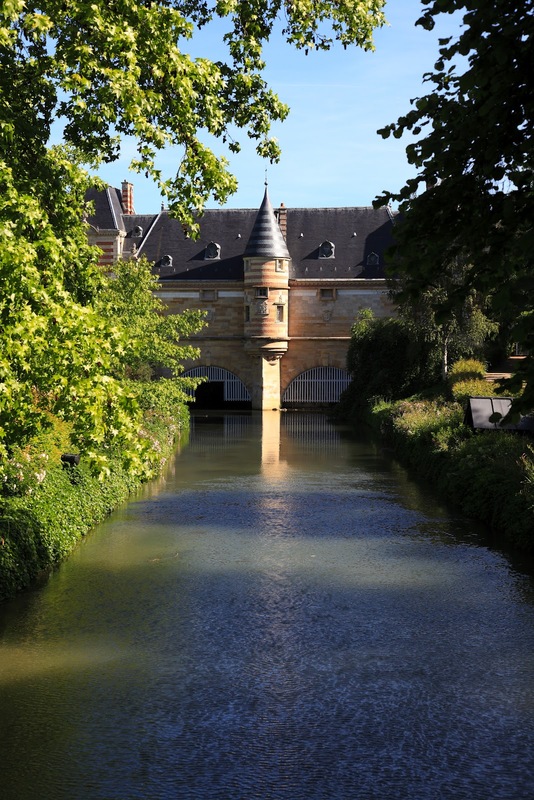 The author also looks at two regional parks in today’s Champagne region and the important, continuing role they play in the look, feel and function of the area. Since high-school days in Indiana, French language and literature have held a fascination for Jacqueline Widmar Stewart, who studied at the University of Colorado as an undergraduate, gained her Master of Arts degree in French at the University of Michigan and earned her Juris Doctorate at Stanford University in Palo Alto, California. All of the author’s books celebrate triumphs in conservation. In 2011 Edition Axel Menges issued her third book, Parks and Gardens in Greater Paris. Her second book Finding Slovenia: A Guide to Old Europe’s New Country, published by Mladinska knjiga in Ljubljana, concerns the history and culture of her grandparents’ homeland. Her first, The Glaciers’ Treasure Trove: A Field Guide to the Lake Michigan Riviera, explores the geologic and philanthropic history of the five parks at the southern tip of Lake Michigan near Chicago, including the National Lakeshore.